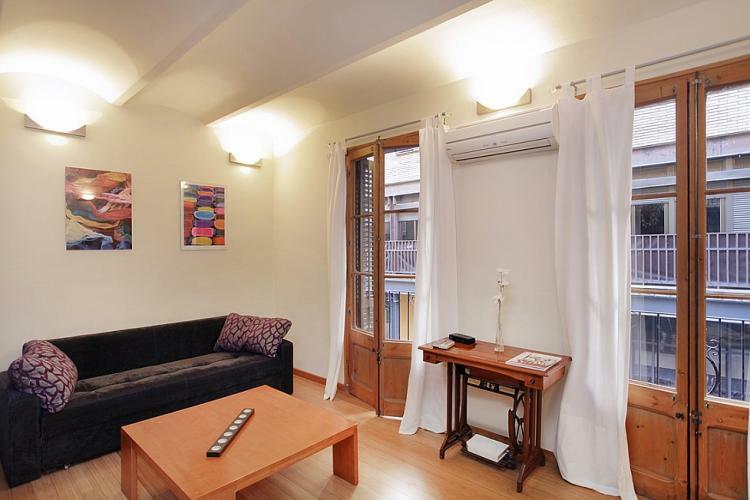 This comfortable apartment in Barcelona is located in the Sants district within walking distance from Plaza Espanya and the Parc de Montjuïc. 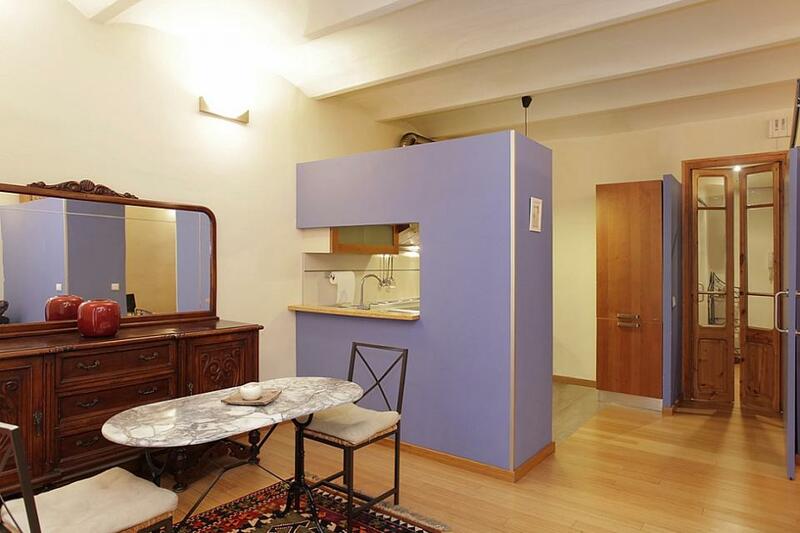 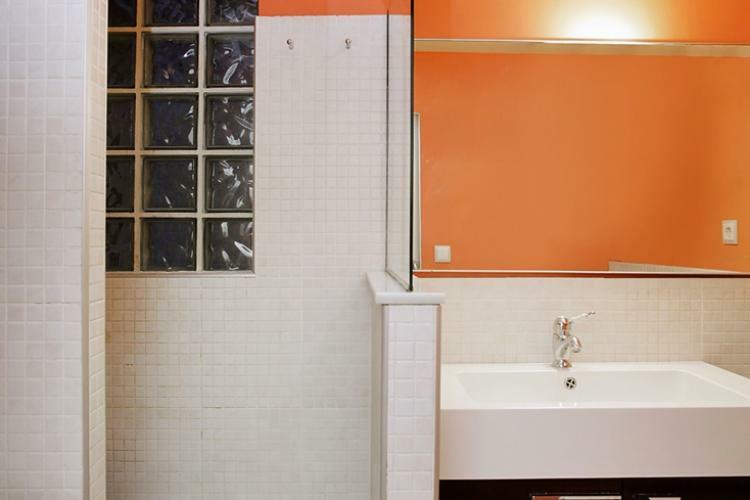 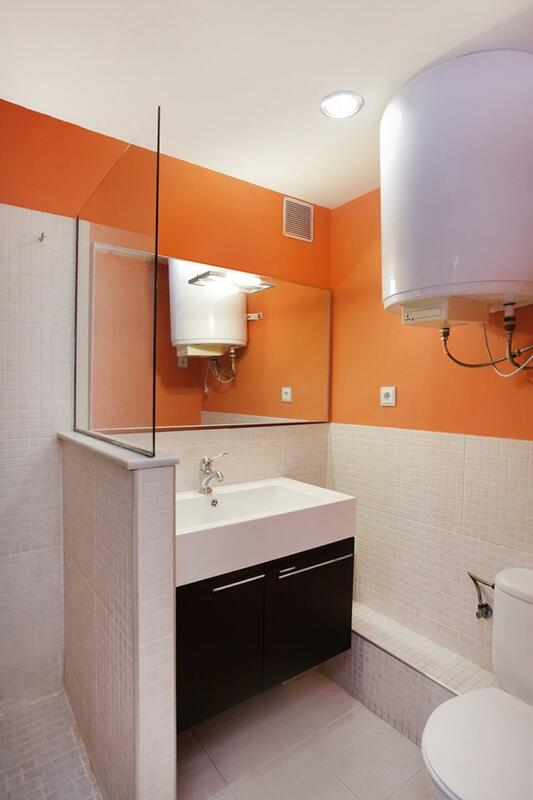 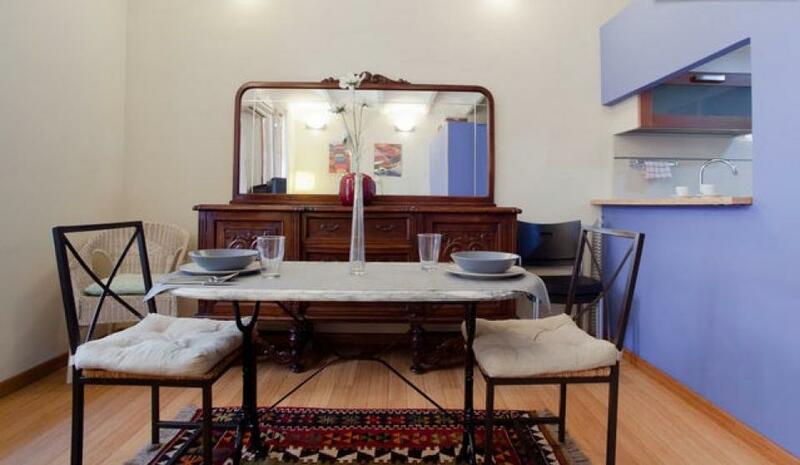 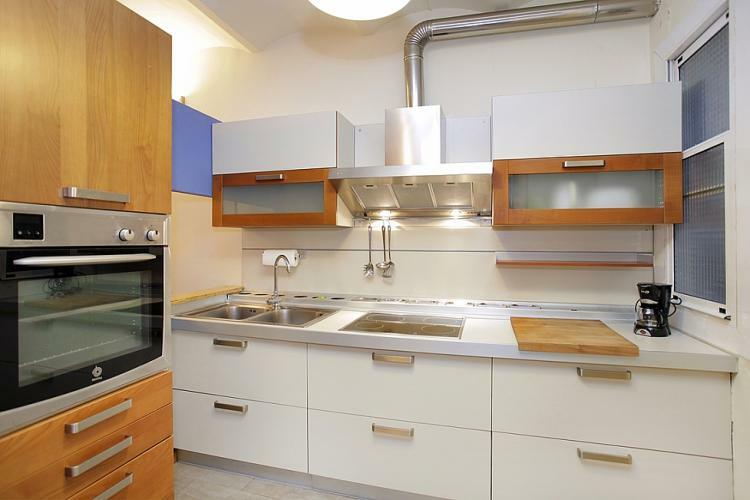 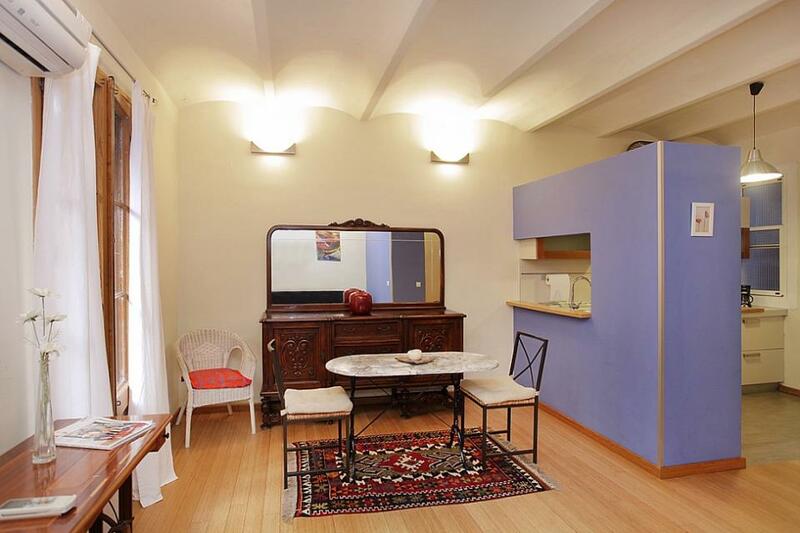 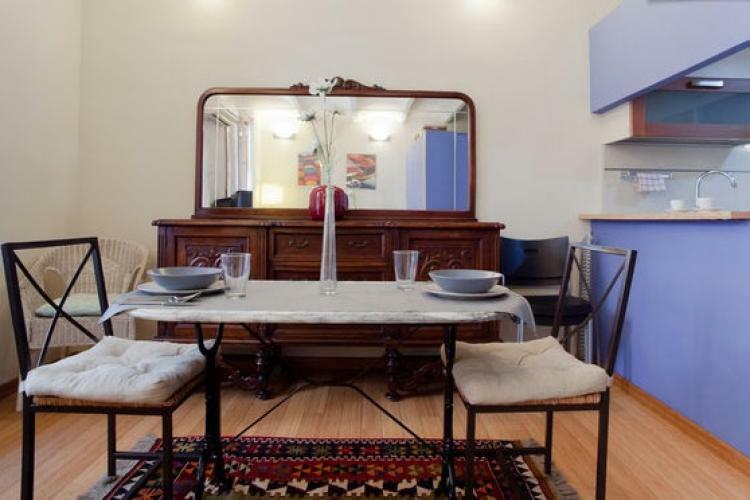 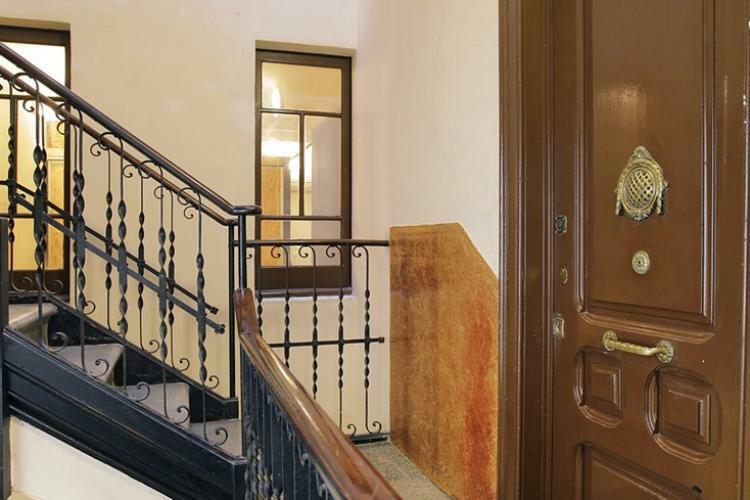 This apartment is located in a characteristic building of the 40's. It has been completely renovated with good materials, modern and functional furniture, maintaining some of its original features such as the typical Catalan vaulted ceilings. 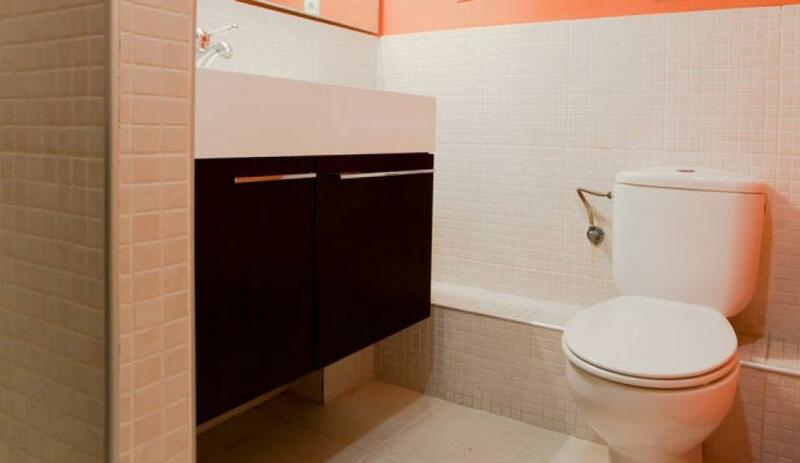 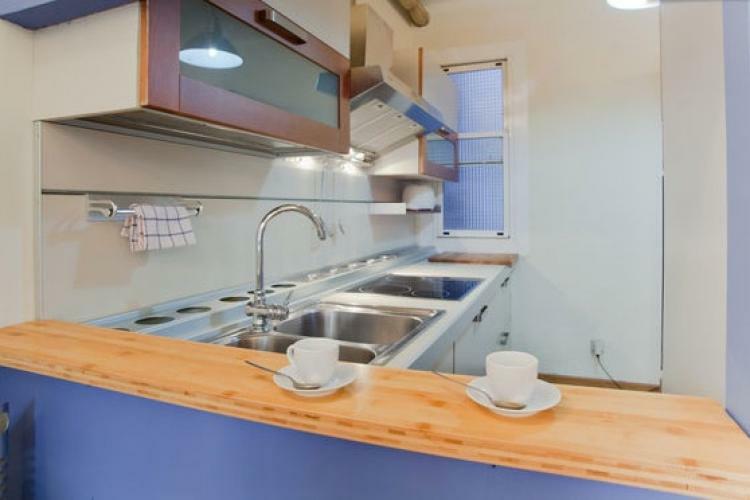 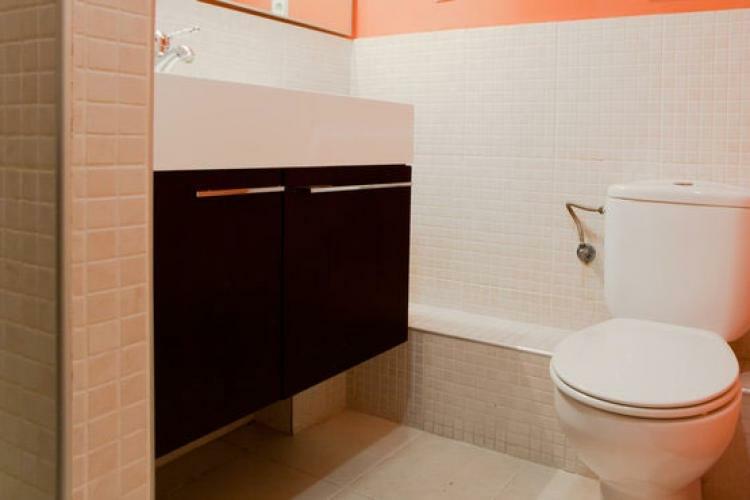 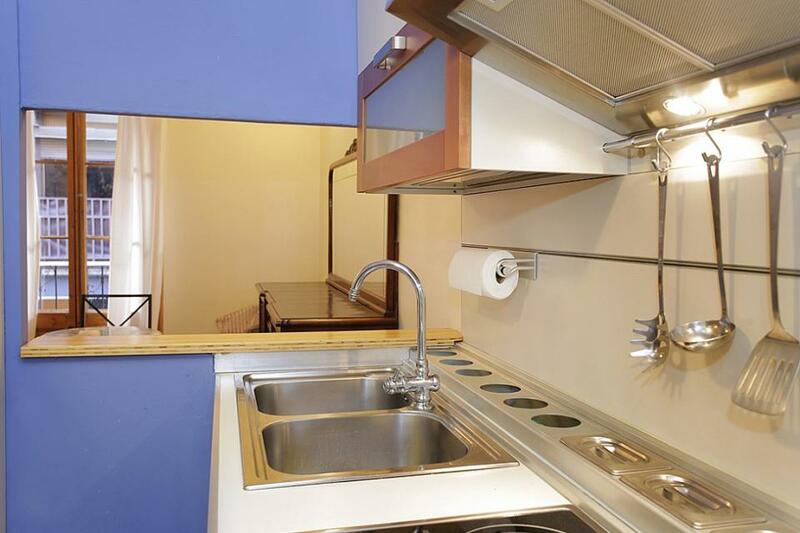 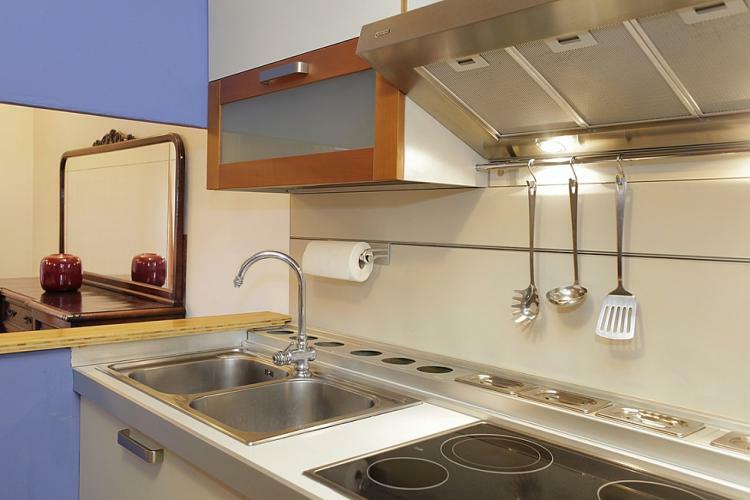 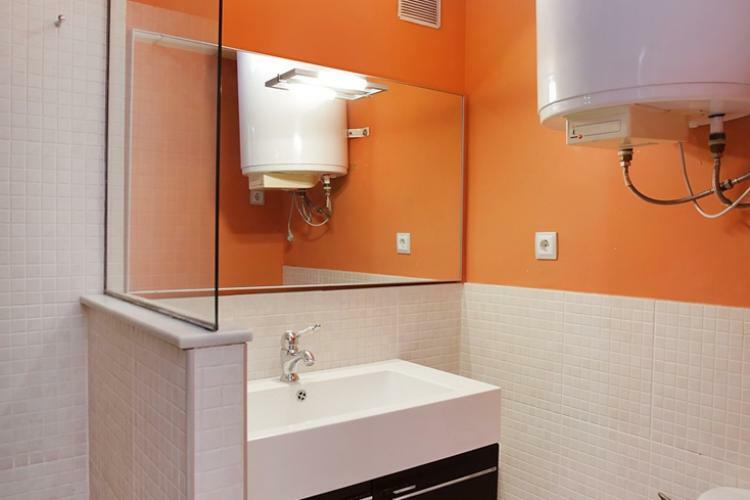 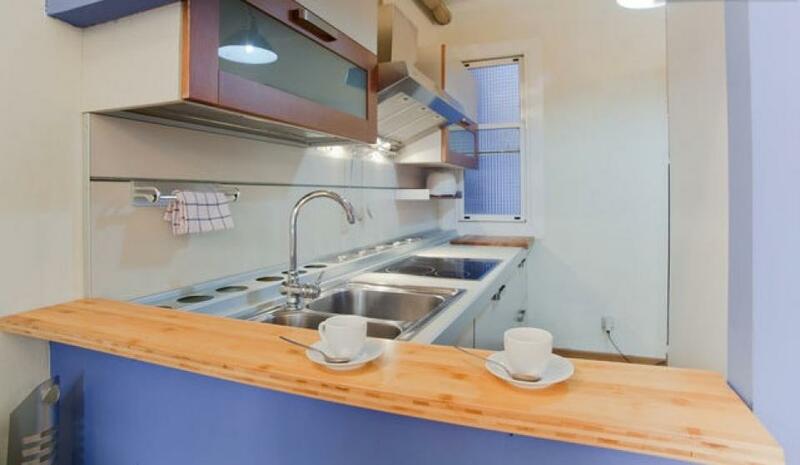 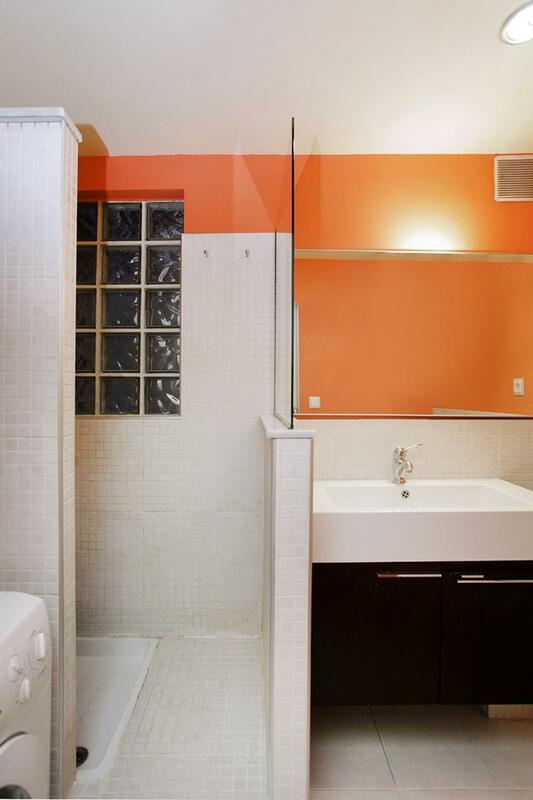 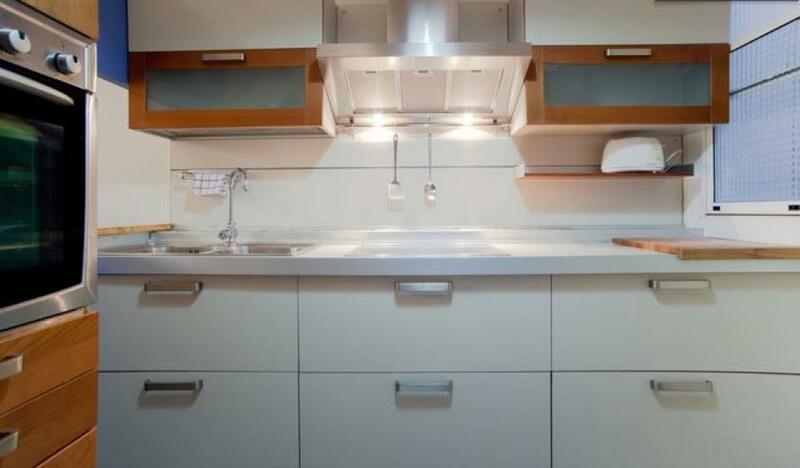 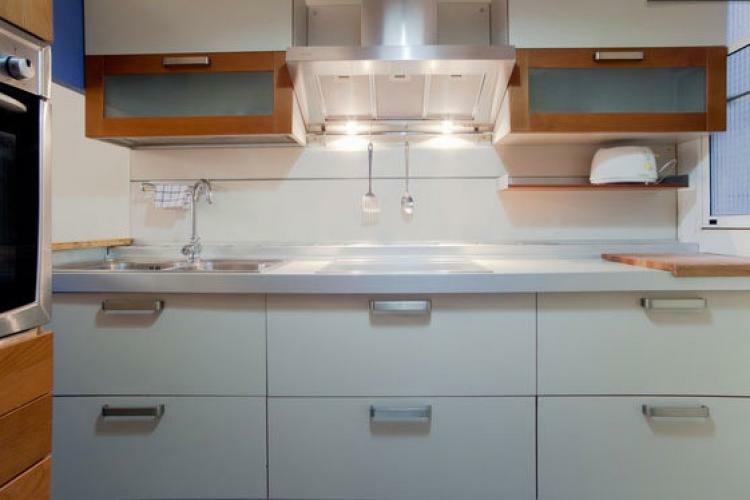 It has an area of ​​about 40 m2, perfect to accommodate up to 4 people. 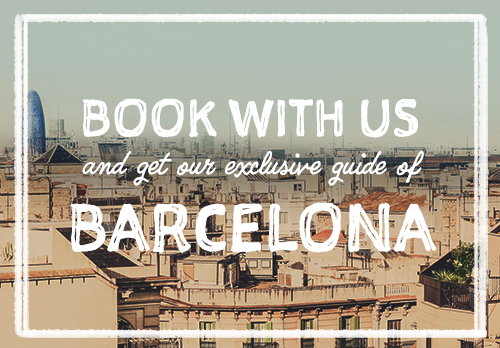 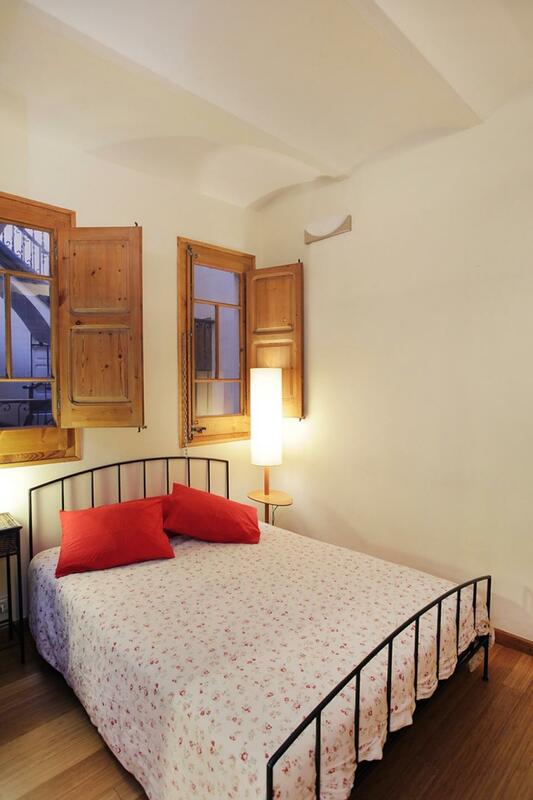 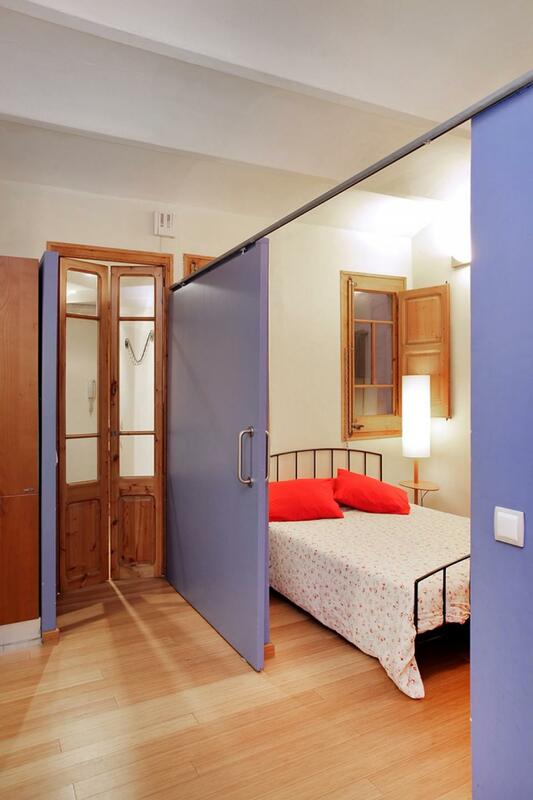 It has a double bedroom, a modern bathroom with shower, a spacious living room equipped with a comfortable double sofa bed, ideal to accommodate 2 additional people and with an elegant table with chairs and a modern kitchen equipped with everything you need to cook during your stay in Barcelona. 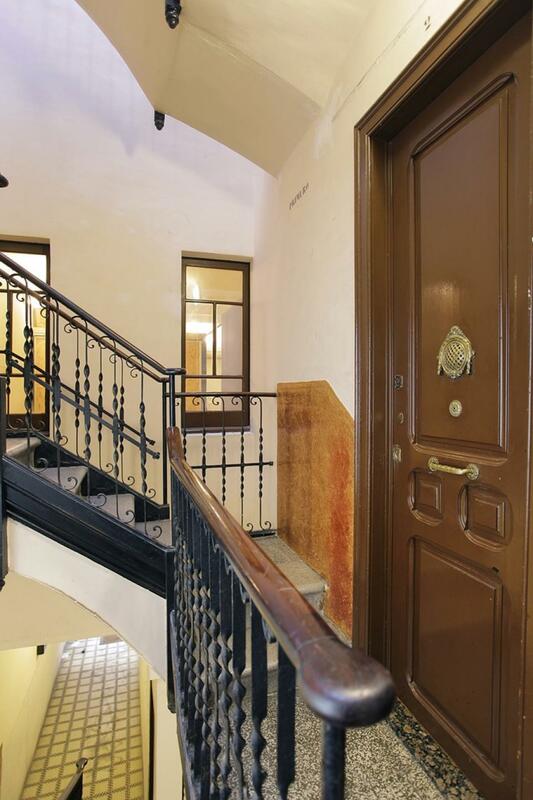 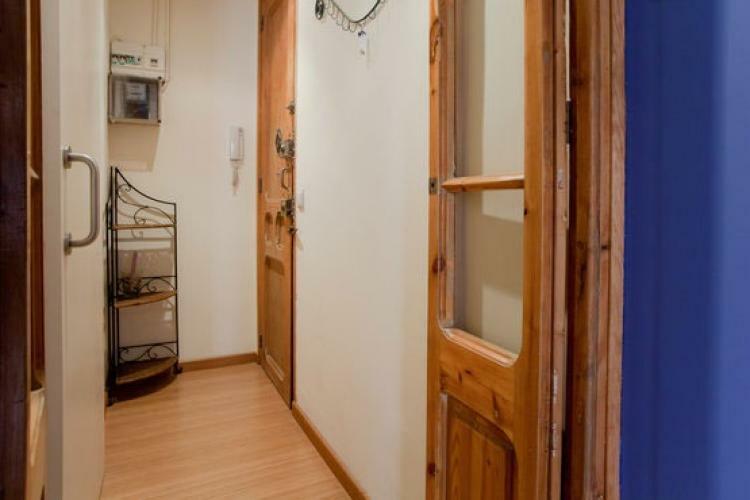 Thanks to its location and its elegant interiors, this apartment is ideal for both for a few days stay and for longer stays as it is located within walking distance from the Zona Universitaria of ​​Barcelona and from the Barcelona Fair. 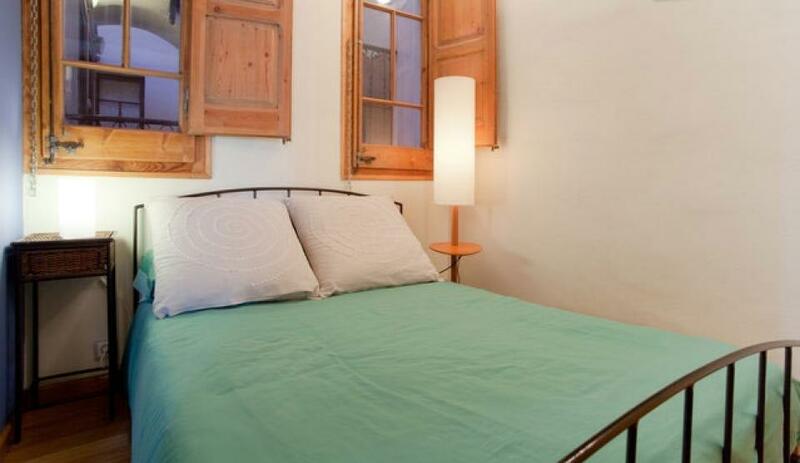 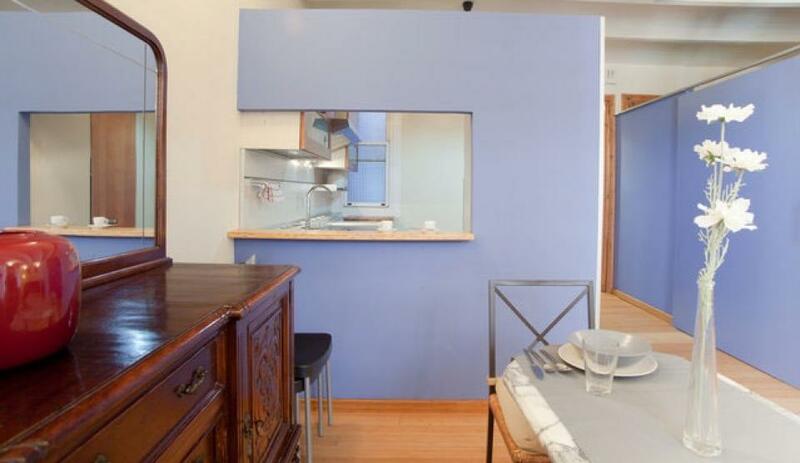 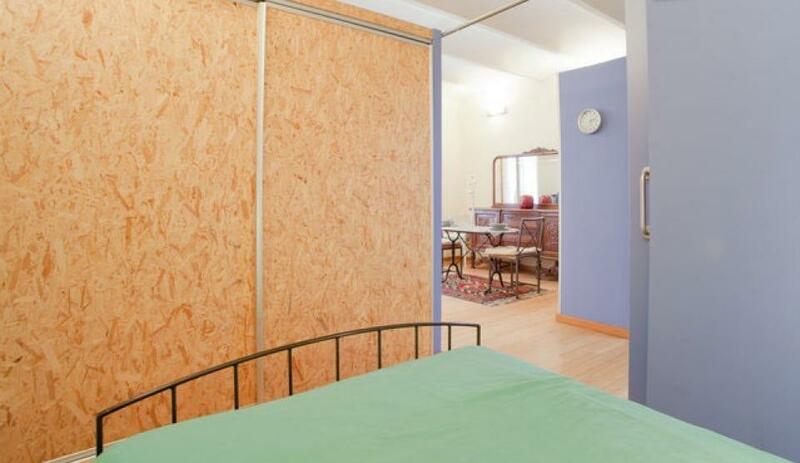 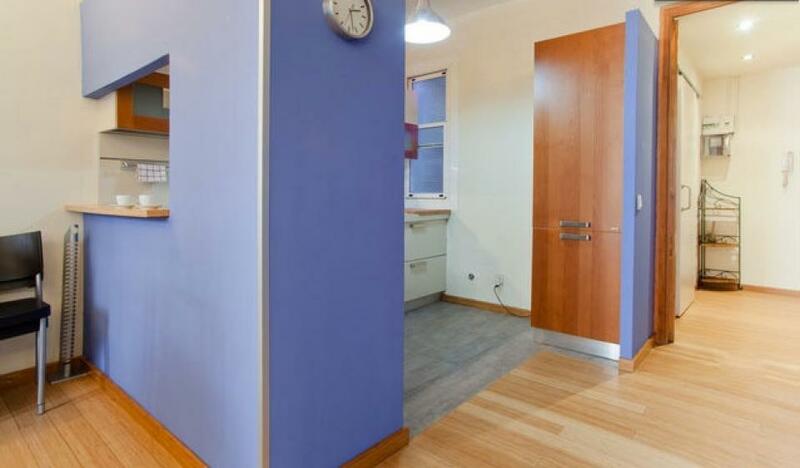 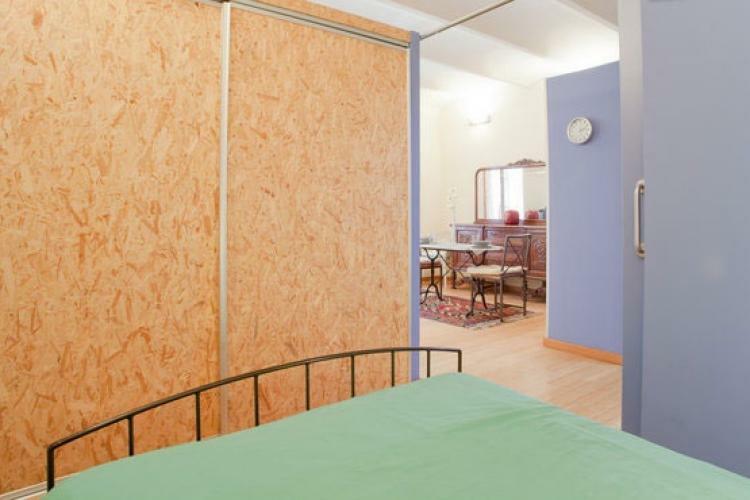 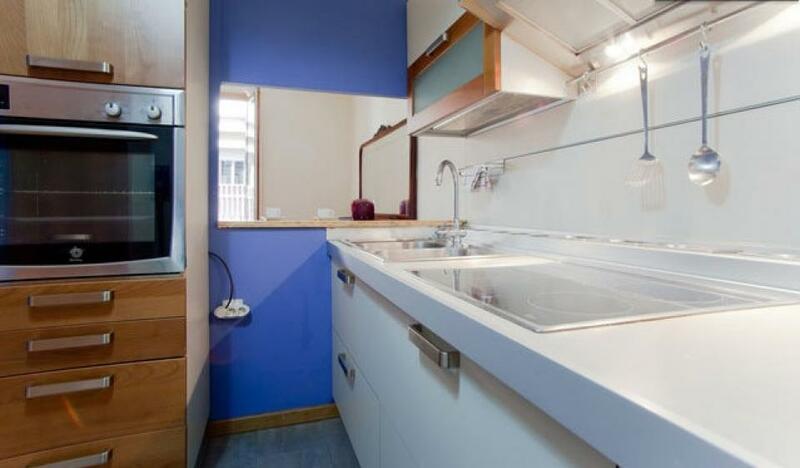 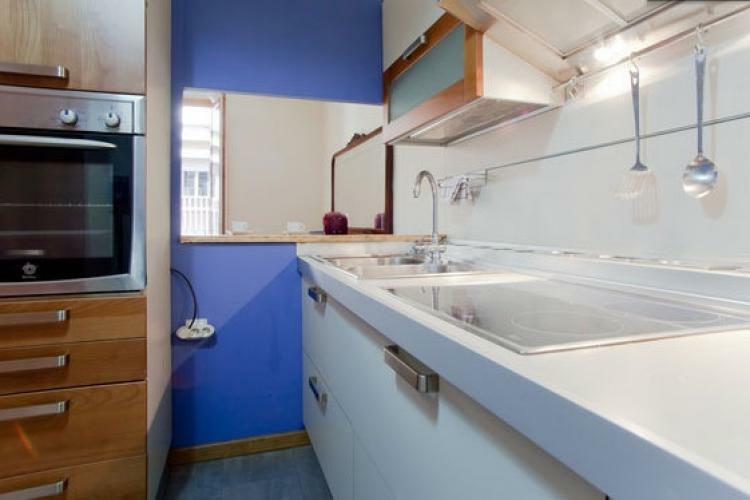 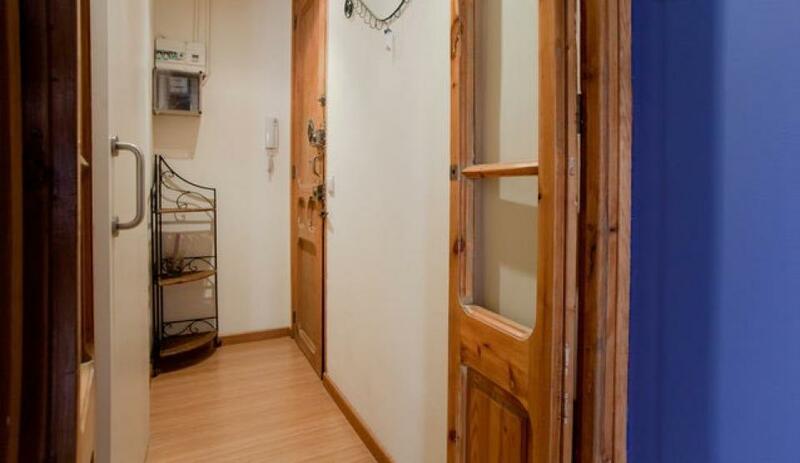 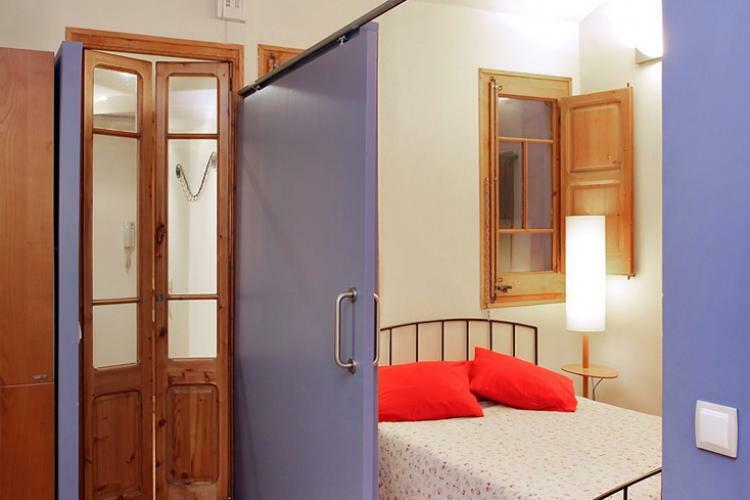 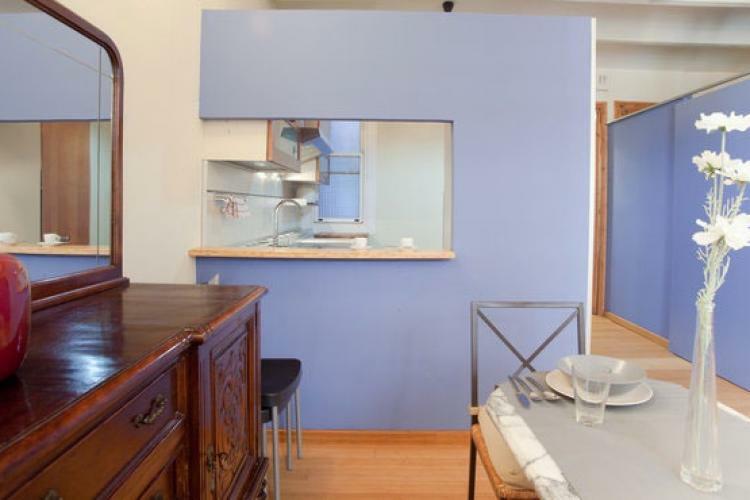 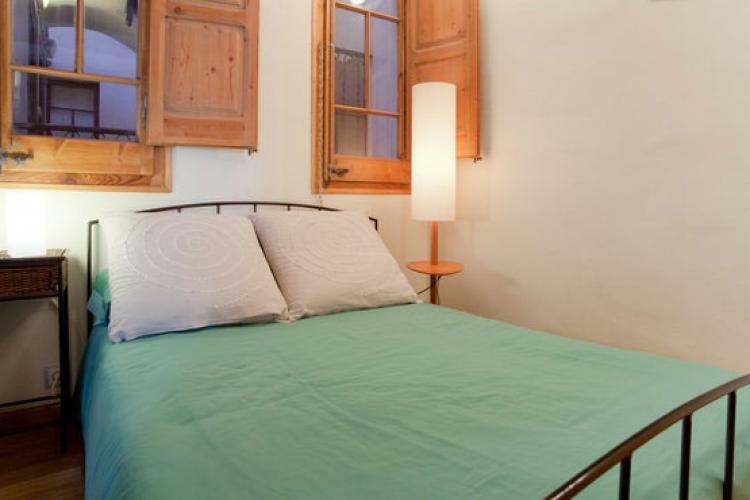 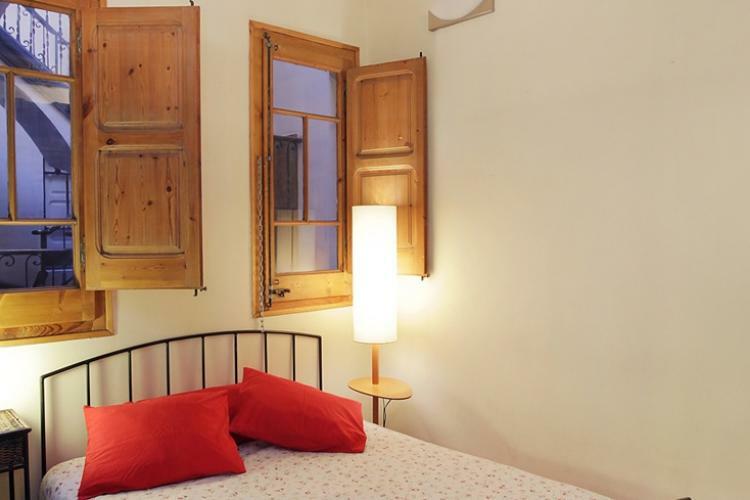 This cozy apartment in Barcelona is located in the quiet area of Sants, in a unique position just a few steps from public transportation and many points of interest like the famous Camp Nou Stadium, home arena of the "Blaugrana" and it's close to Plaza Espanya. 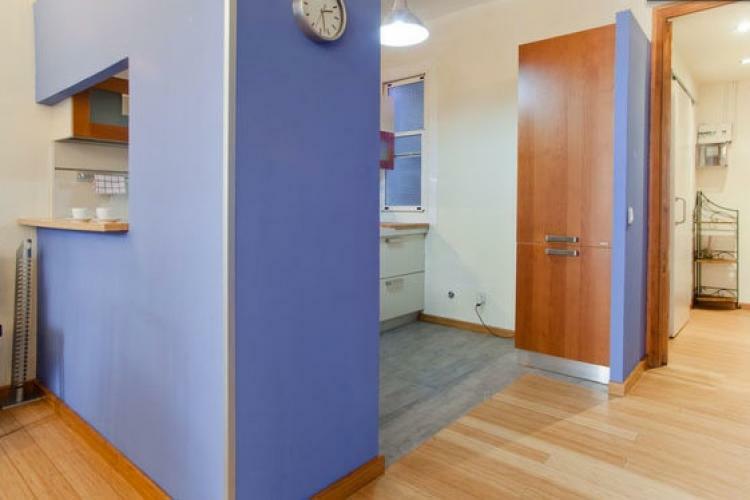 The area where this apartment is located has many amenities including supermarkets, banks, pharmacies and it also has a variety of bars and international restaurants. 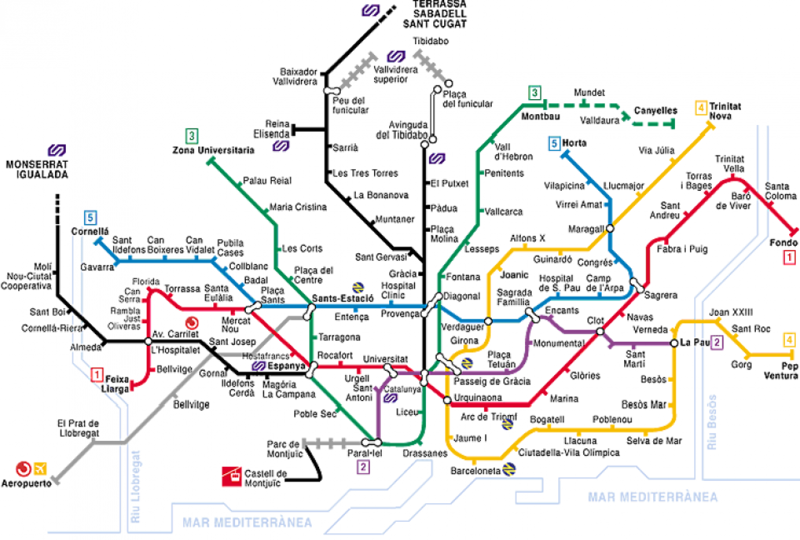 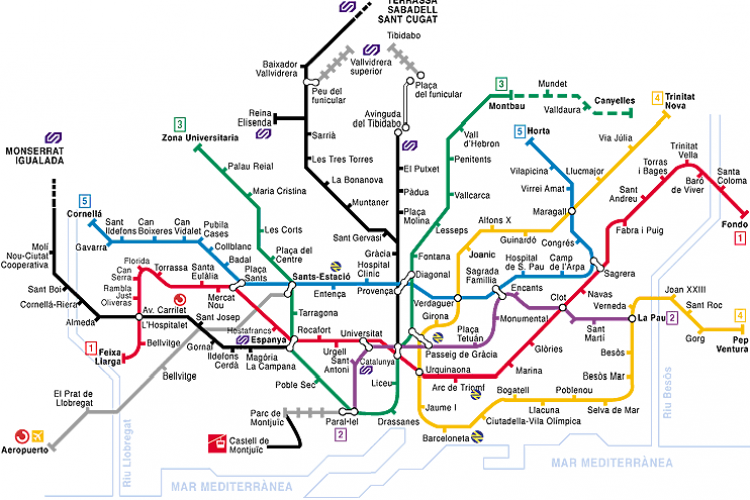 In this part of the city you can quickly reach both the Old Town and to other areas thanks to the excellent public transport service that serves this area.